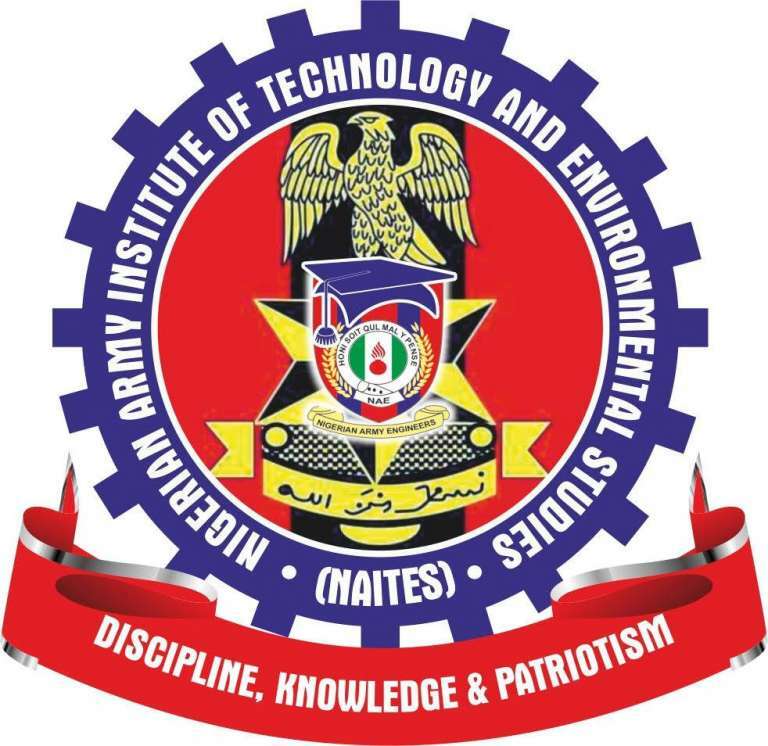 This is to inform all the candidates that applied for admission into the Nigerian Army Institute of Technology and Environmental Studies (NAITES) National Diploma (ND) and Higher National Diploma (HND) programmes for the 2018/2019 academic session that they can now check their admission status online. Read Also: NAITES Admission Acceptance Fee, Registration Details. How to Check NAITES Admission List. 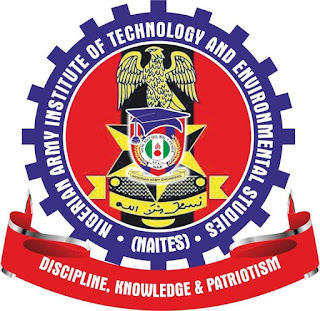 Go to NAITES admission status checking portal at https://naitesmkd.org/adminstatus.jsp. Finally, click on View to access your admission status. NB: CLICK HERE to confirm your application number.